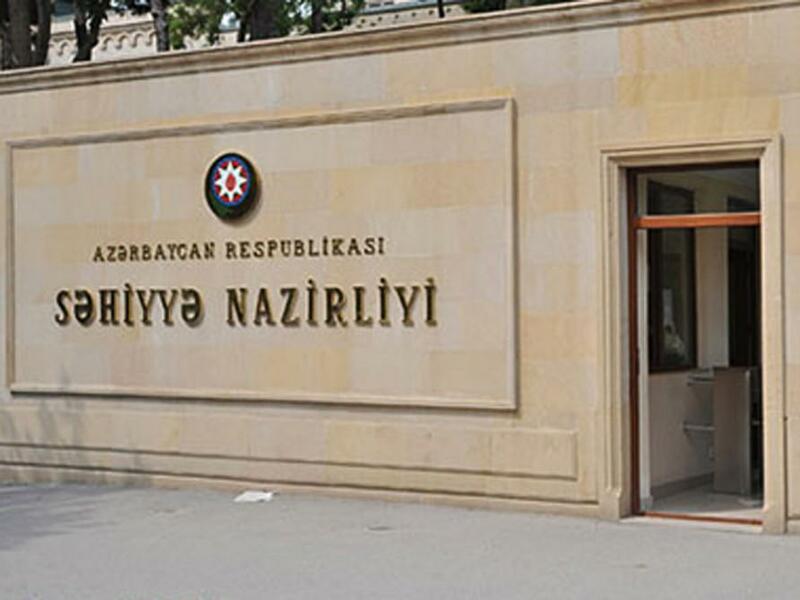 Azerbaijan and Mexico have discussed cooperation in the field of healthcare as Minister of Health Ogtay Shiraliyev met with Mexican ambassador Juan Rodrigo Labardini Flores, Azertac reported. Shiraliyev highlighted activities of the ministry. He pointed out the application of advanced technologies in healthcare centers. Ambassador Labardini Flores spoke of the development of healthcare in Mexico.